and fresh fish from the waters of 4 million year-old Lake Biwa. 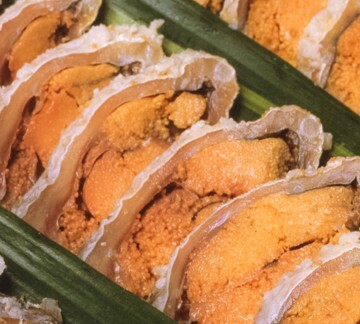 Blessed by its natural surroundings, Hikone’s long history has produced a unique food culture. The oldest of Japan’s three most famous wagyu beefs. 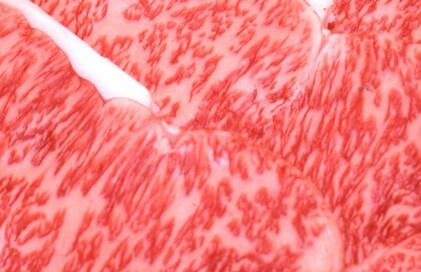 Japan’s wagyu beef is reknowned worldwide for its high quality. Amongst these famous cuts, Omi Beef is a widely-known wagyu brand that emerged over 400 years, making its history the longest of any other wagyu beef. Since the rise of Buddhism in Japan in the 7th century, the killing of animals and consumption of meat was considered taboo. Despite this, however, around the 17th century, Hikone Domain was the only territory in Japan in which the slaughter of animals for meat was allowed, as their hides were used for Hikone’s war drums. Hikone’s beef was also consumed as a kind of medicine or aphrodisiac, and was even served dried, rolled up, and preserved in miso (called henpongan) to the shogun himself, beginning the spread of meat-consumption in Japan. The hides considered best for war drums were the bellies of heifers who had yet to bear calves, coveted for their stretch. Such usage also led to the high esteem given to the delicious meat of Omi cows. 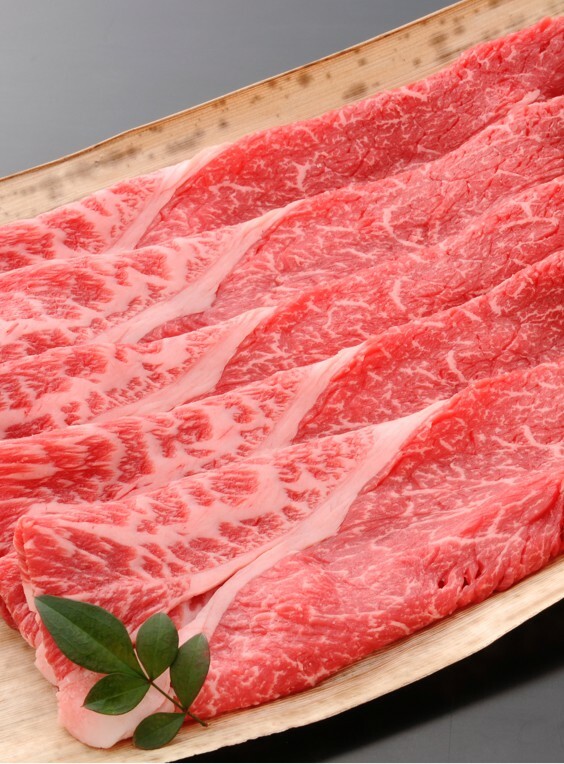 Even compared to other varieties of wagyu, Omi Beef is especially tender, with a high ratio of fat marbling, and a low fat-melting temperature point. Taste varieties of fish found only in Lake Biwa, cooked with traditional recipes. Hikone’s location on the shores of Lake Biwa has historically given it access to a variety of unique freshwater fish, inspiring many local dishes. Their preparation methods are diverse, including “tsukudani” simmered in soy sauce, the fermented funa carp dish, “funazushi,” and “nabé” hotpot. 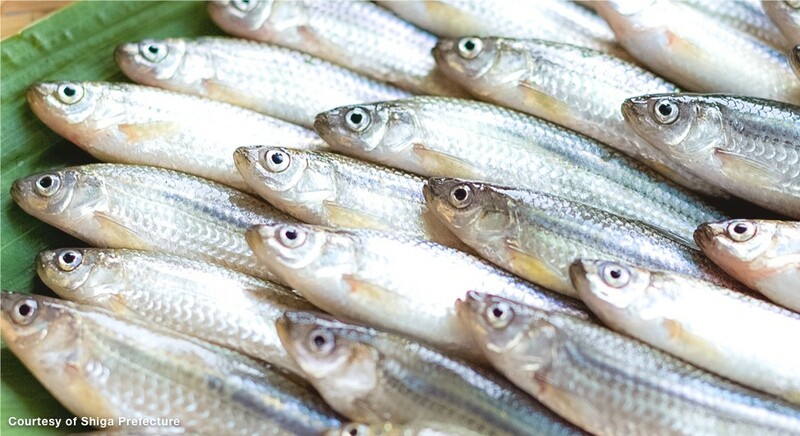 Taste the unique flavors of Lake Biwa’s many fish for yourself during your visit.